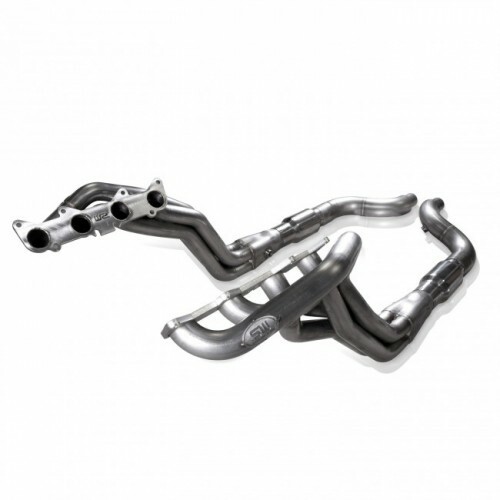 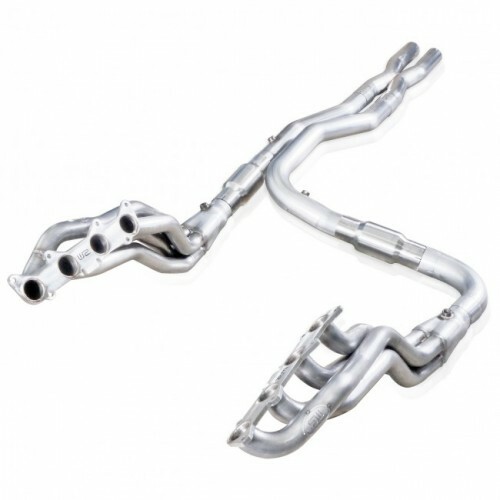 2007-14 Shelby GT500 3″ H-pipe with 3.000″ OD outlets to fit Stainless Works Headers and Catbacks. 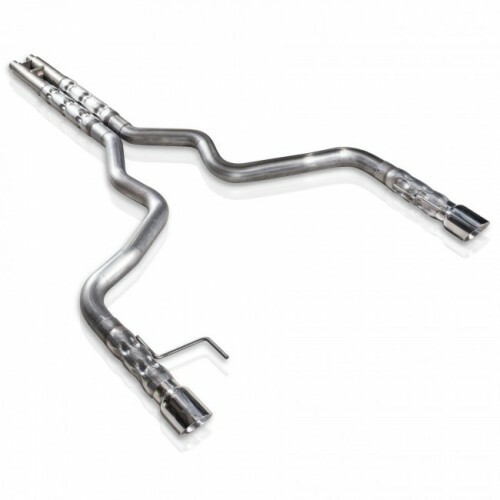 Includes 3″ catted lead pipes, clamps and rear O2 extensions. 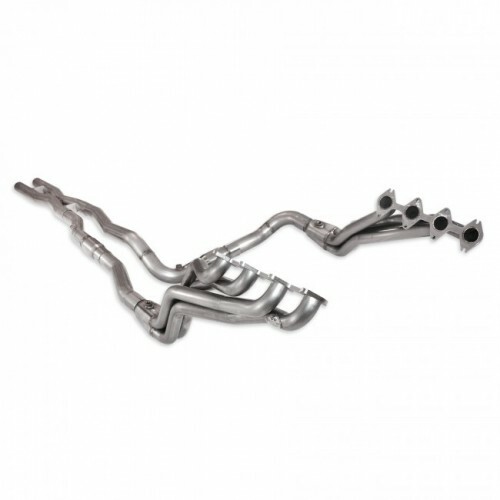 Fits up to Stainless Works Headers P/N GT115H. 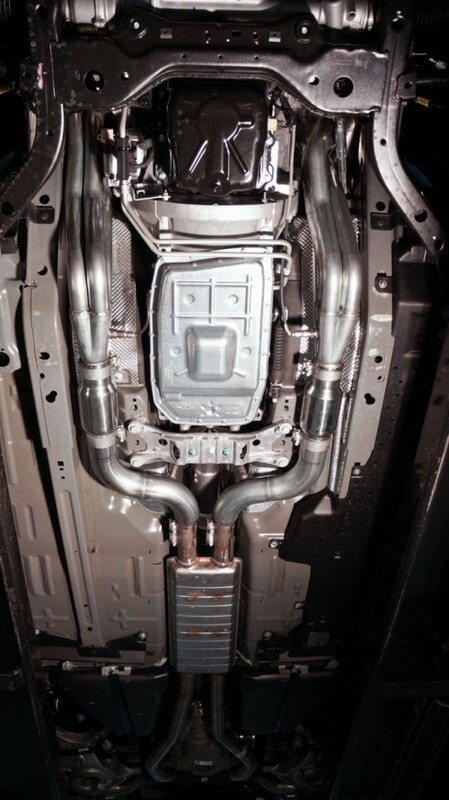 Is a direct replacement for leads and X-pipe in P/N’s GT145HOR/ GT145HCAT. 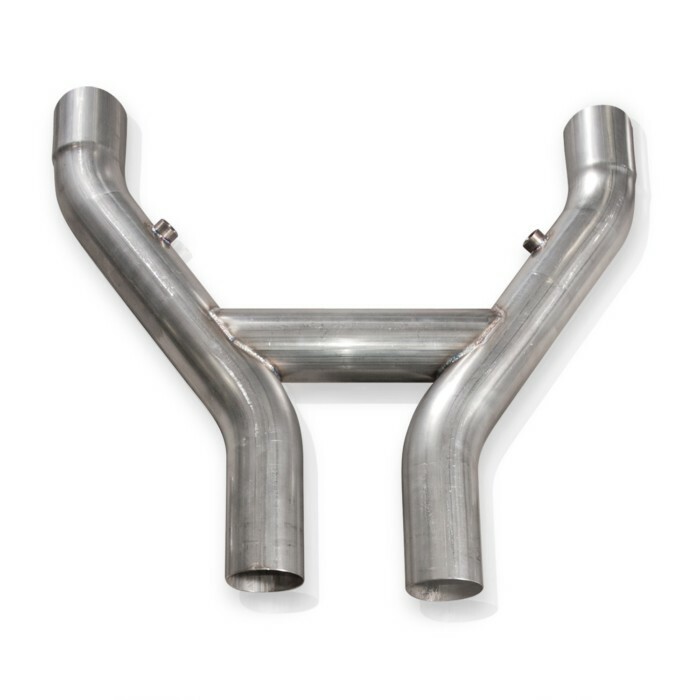 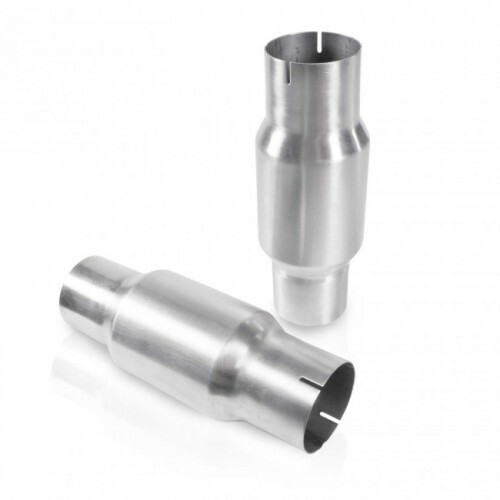 Fits up to Stainless Works Peformance Connect Catbacks for full 3″ dia systems.